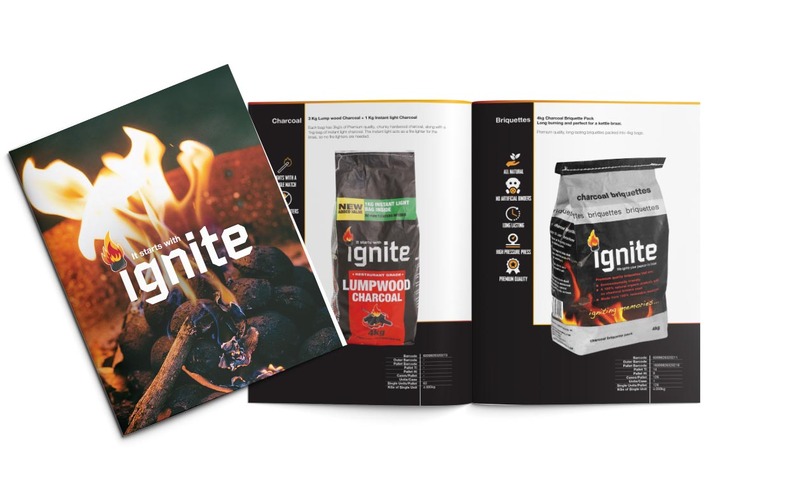 Ignite products produce 100% Natural Briquettes and Charcoal, for both the local and international market. Our customers throughout South Africa demand the best on their braai. With our state of the art manufacturing plant based in Paulpietersburg, we are able to produce high quality, long lasting briquettes and Charcoal.